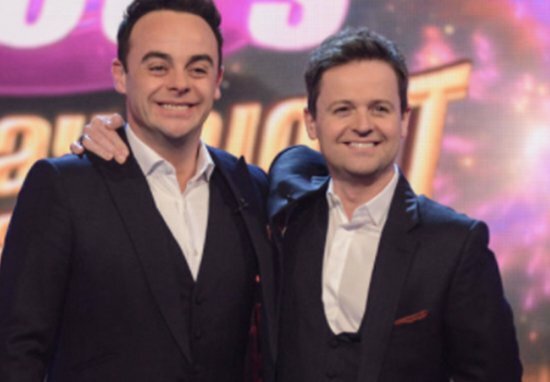 Declan Donnelly has confirmed his other half Ant will be returning to present alongside him on Britain’s Got Talent in 2019. Ant McPartlin decided to take a step back from television appearances following a drink-driving offence in March 2018. 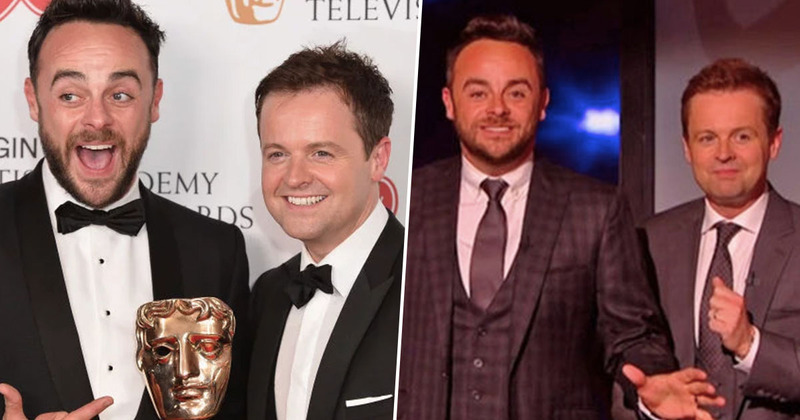 The presenter left co-host Declan Donnelly to finish the series of Ant and Dec’s Saturday Night Takeaway alone and sought treatment for drug addiction in rehab. 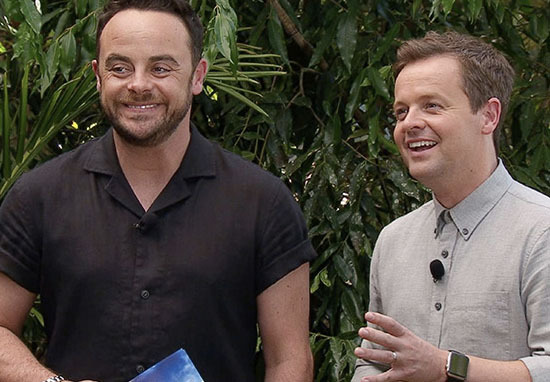 Choosing to remain out of the spotlight for the remainder of the year, Ant was replaced by Holly Willoughby for this year’s I’m A Celebrity… Get Me Out Of Here, who appeared alongside Dec in Australia for the series which came to a close on Sunday (December 9). My recovery is going very well and, for that to continue, having spoken to Dec and ITV, I have made the decision to take the rest of the year off. I’d like to thank both Dec and ITV for their continued support and I look forward to getting back to work in the new year. Following the break, Ant is now set to return to work in January for the new series of Britain’s Got Talent, which he and Dec have been hosting since the show started in 2007. The pair will be reunited on January 18, 2019, when auditions begin at The Palladium in Central London and they join Simon Cowell, Amanda Holden and the other judges to see what weird and wonderful skills the general public have to show off. It’s back to normal for BGT – fingers crossed it will be great. While auditions begin in January, the show won’t be aired on TV until later in the year. No official start date has been released, but based on the dates of past series’ it’s likely BGT will be back in April. Cowell has shown his support for Ant in the past, though he admitted the presenter’s struggles came as a surprise. I don’t think any of us saw any signs of his cracking up. When I spoke to him, he didn’t make any excuses. We’re living in a time now when people do get depressed or crack up, and it was harder for him because it was in public. When things go wrong now, I always say, ‘Hang on a minute, it’s not the end of the world, we can sort this out’, and sometimes you’ve just got to do that. Ant was spotted looking happy and healthy as he took his dog for a walk alongside his girlfriend Anne-Marie Corbett in Wimbledon, South West London on Monday, so hopefully he’ll be more than ready to rejoin Dec and entertain the nation once again in the new year. It will be great to see Ant and Dec back together again!